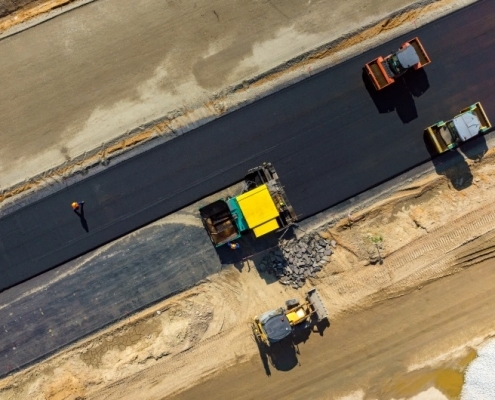 Road Paving Contractors SE Wisconsin | Asphalt Contractors Inc.
Asphalt Contractors Inc. is a SE Wisconsin Road Paving Company. We have 40 years of asphalt experience as well as the the resources and manpower to handle asphalt paving jobs large and small. 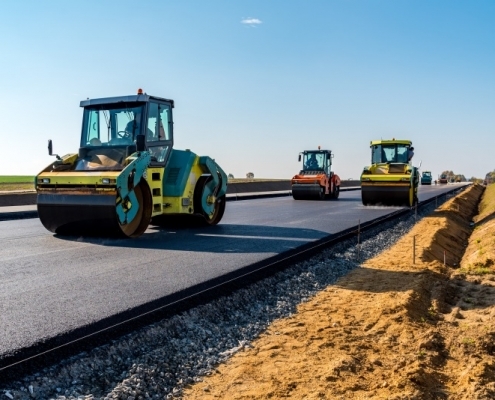 Get a quote on road paving in your area – contact us! There’s a lot that goes into asphalt road construction. *Pavement reconstruction is the best solution for roadways that have an unstable foundation or extensive cracking. Asphalt Contractors Inc. can also add contouring and striping to your road paving service. Roads in the midwest are prone to cracking and potholes; particularly so during winter. Our contractors offer asphalt patching & crack filling services for residential and commercial roadways. We’d be happy to give you an estimate on road repair – call us. Road maintenance is most effective when performed in the fall and spring. Having cracks and other problem areas fixed before cold weather hits will help minimize damage caused by Wisconsin’s freeze-thaw cycles. 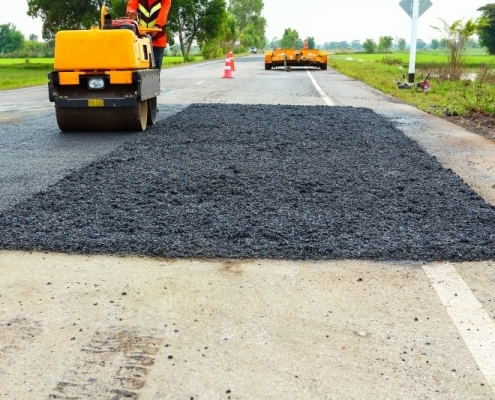 If road potholes have become a serious hazard to vehicles and pedestrians, we offer infrared asphalt patching services. Infrared patching is a quick, cost-efficient patching solution that can be applied in warm and cold weather. It is also a permanent patch that can be driven on almost immediately. We’ve been providing asphalt services since 1979. Our happy customers are scattered throughout SE Wisconsin & NE Illinois. 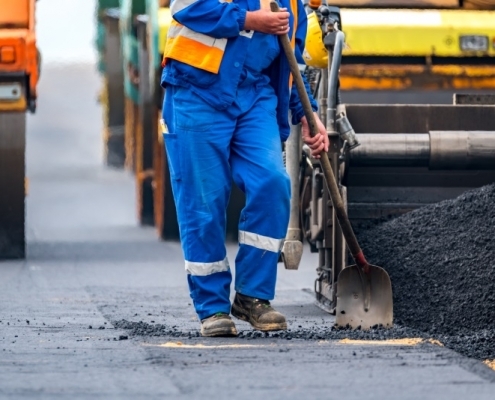 If you’re looking for a road paving contractor in Burlington, Union Grove, Milwaukee, Racine, Kenosha, Elkhorn, Waukesha, Mount Pleasant, Caledonia, Brookfield, Janesville, Muskego, Lake Geneva, Pleasant Prairie, Twin Lakes, Paddock Lake, or the surrounding areas, choose Asphalt Contractors Inc. for an estimate.